It’s important to kids that we recognize their accomplishments, and it’s Biblical to establish memorials for big events in life. When our kids transition from one stage of life to another, that’s a big event! 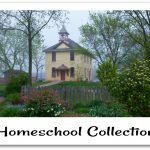 Homeschool Diploma provides a variety of opportunities to assist homeschooling families in celebrating the academic accomplishments of our students and to recognize the hand of God in their lives. Diplomas are some of the best ways to accomplish that. 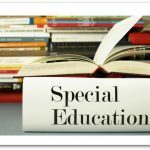 For a high school diploma, they offer many ways to customize the form according to your family setup, situation, goals, and your student’s accomplishments. 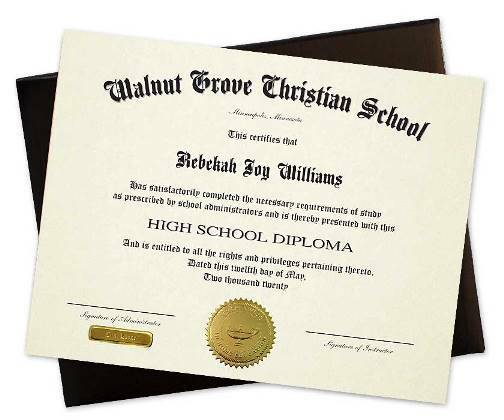 Add a Bible verse or motto, or change the titles of the signatures on the diploma. Also available are embossed seals, honors and advanced student recognition options, and so much more! 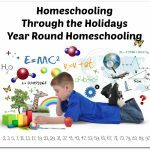 Homeschool diploma options for 8th graders and kindergartners are a fun way to make younger students feel included and validated. 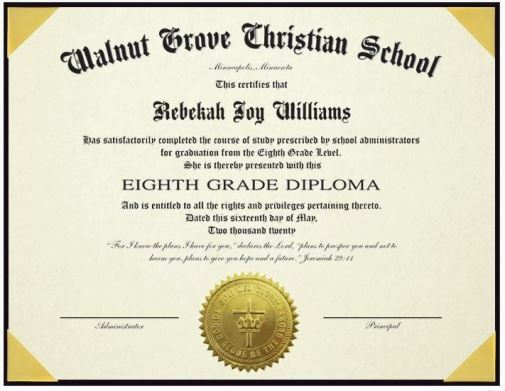 Diplomas and certificates for these students are available as well, and you can also customize them in line with the needs of you and your student. 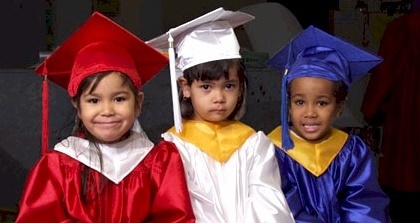 If you plan to hold a ceremony for your student, there are also cap and gown package options available in sizes from kindergartners to 8th graders through high school students. Choose your preferred cloth type and color and pick from a variety of tassels and charms if you wish. Diplomas are offered separately from the cap and gown, or you can order packages to include all of these items for an additional savings. 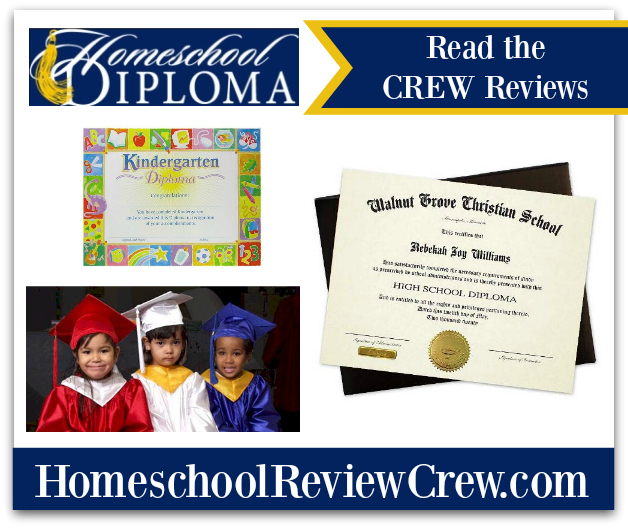 Homeschool Diploma is well equipped to meet your needs as you seek to recognize your student and help them grow into the next stage of life. 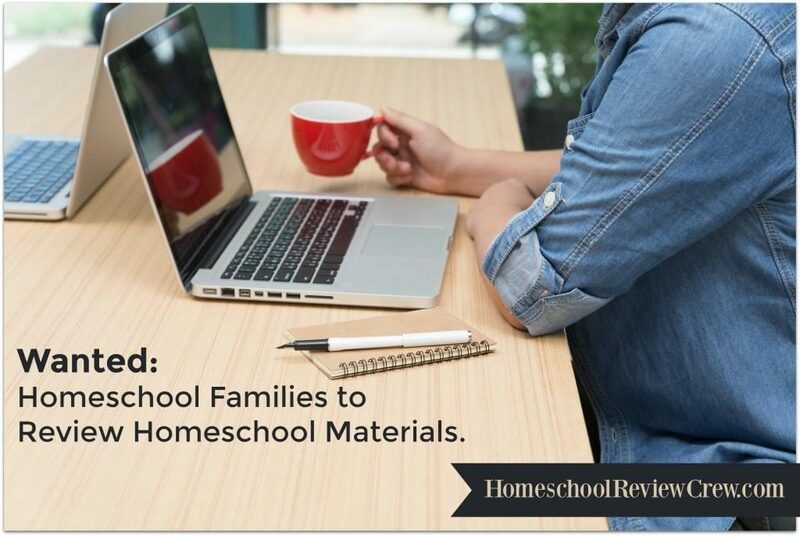 See how Homeschool Diploma has met the needs of many families by keeping up with them on Facebook, Twitter, and Pinterest, and see how our Homeschool Review Crew enjoyed their products by clicking on the review links below. 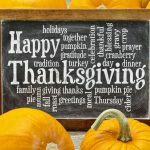 Thanks to DaLynn McCoy of Biblical Womanhood for writing this introductory post.